« Life Is But A (Loving) Dream. Are You Sacrificing Yourself To A False God? Today we ask that you put an end to human sacrifice. 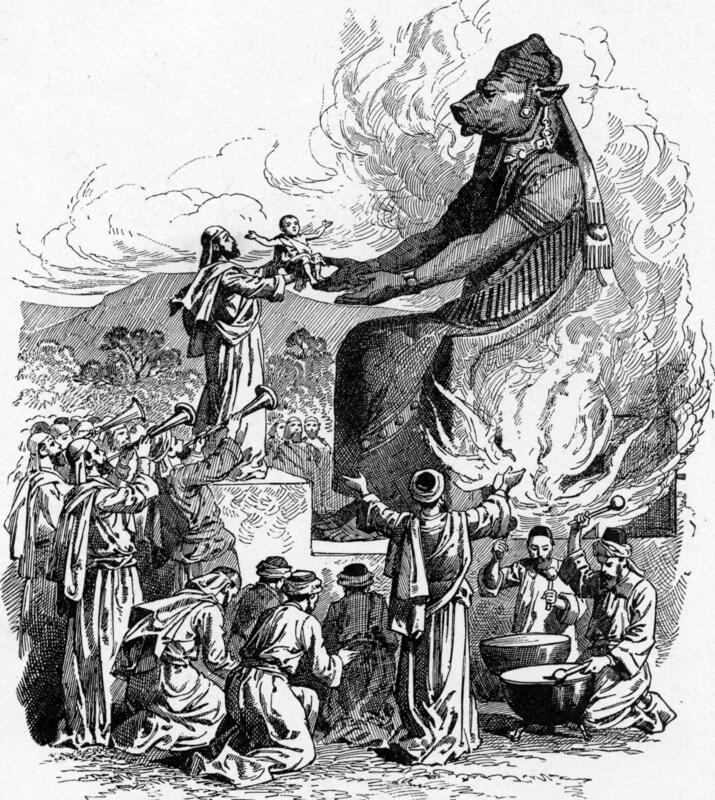 Human sacrifice used to be quite common. Most cultures practiced it. Animals and humans would be slaughtered to feed a tribal god, to ensure rain or a good harvest, a good hunt or a good war. Humans were considered an especially pleasing and powerful offering. Though you may find such practices abhorrent and insane, if you traveled back in time to the days when it was commonplace, you would discover that most people would consider the notion of not sacrificing humans to appease the gods quite crazy. How else would one feed and propitiate one’s gods? Modern humans are still performing human sacrifice. It has just become more hidden, and insidious. While modern religion does not promote animal or human sacrifice, it does promote the idea that virtue, purity, and self-sacrifice pleases God, and grants you a place in Heaven. People who do not make such sacrifices, in turn, go to Hell. This belief system has destroyed countless lives. “God-fearing” individuals exist in a state of perpetual dread, frightened that sinful thoughts or deeds will put them in Hell for eternity. In order to appease their angry image of God, they punish themselves, suffering from chronic feelings of existential shame and worthlessness. While most extreme among religious fundamentalists, these kinds of belief systems also exist among people who consider themselves progressive and open-minded. Take, for example, people who worship the God of Ecological Purity. Such people castigate themselves whenever they are not “green” enough in their actions, when they fall short of their ideals. They punish themselves for their shortcomings, and lash out judgmentally at others around them. Ask yourself: what kind of God or Gods do you worship? How do you hold yourself up to a perfectionistic ideal? How do you experience existential shame whenever you fall short of this ideal? Whenever you do this, you are sacrificing your life, your health, and your vitality on the altar of a False God. No True God ever asks for sacrifice, of any kind. Divine energy is love. It asks only that you love yourself completely, and love this beautiful world. Any other kind of “God” is a false idol. Please do not sacrifice yourself on that altar.